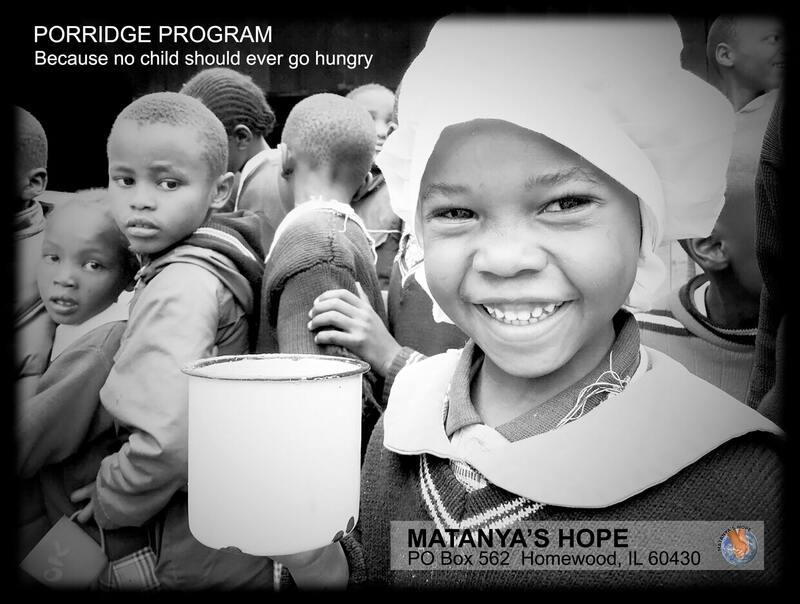 There is so much catching up to do with so many of you, but with the Holiday Season upon us, it is my deepest desire to share a recap of this very successful year at Matanya’s Hope. We could not do this without you! 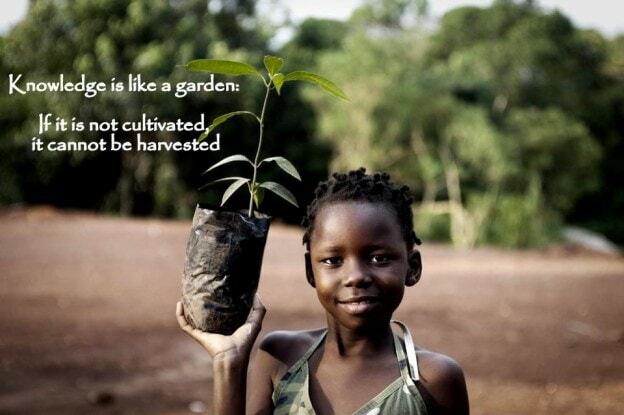 First and foremost, I am grateful for every one of you, our donors and sponsors, who make our work possible in Kenya. I am attaching some Mission 2017 pictures so that you can see the miracles that you helped us to deliver through Matanya’s Hope and the mission team. 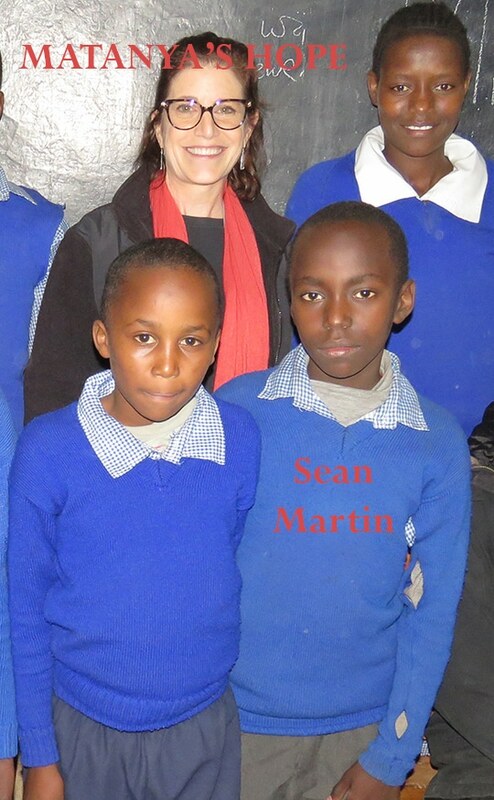 Students at Matanya Primary School are excited to thank their donors for the daily porridge and safe drinking water. We distributed more rain water storage tanks than ever before! 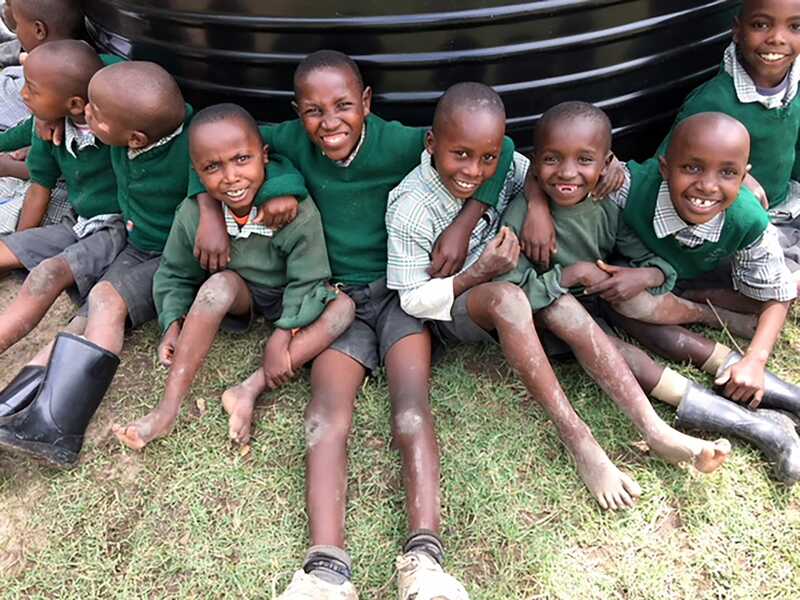 (23 ten-thousand liter tanks to be exact) Imagine the thrill of providing safe, clean drinking water for hundreds of students, orphans and families who have been forced to depend upon contaminated, bacteria infested river water. 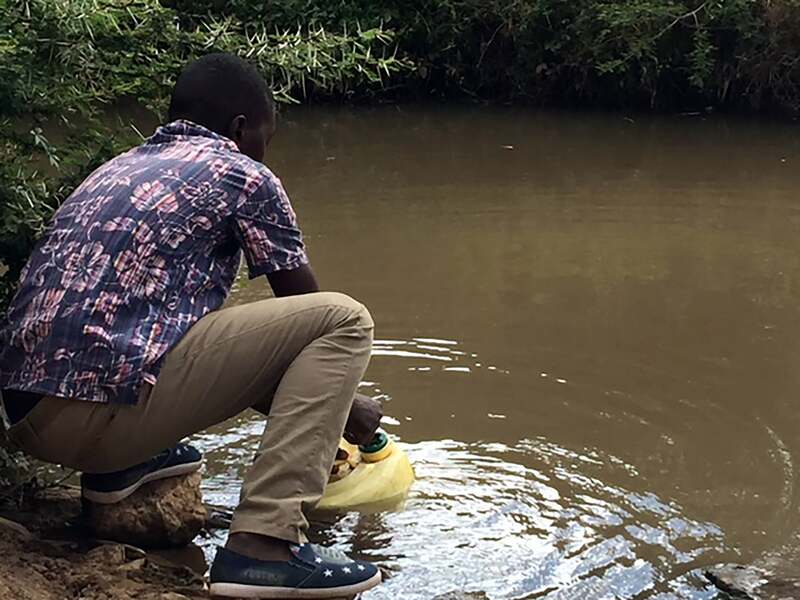 This student is at a local river gathering unclean, bacteria laden water for his family to drink. Many suffer from typhoid and cholera due to drinking such contaminated water. We delivered over 3 tons of school supplies, shoes, backpacks, clothing, blankets and medical/hygiene supplies to literally thousands of impoverished school children and to remote clinics which serve them. 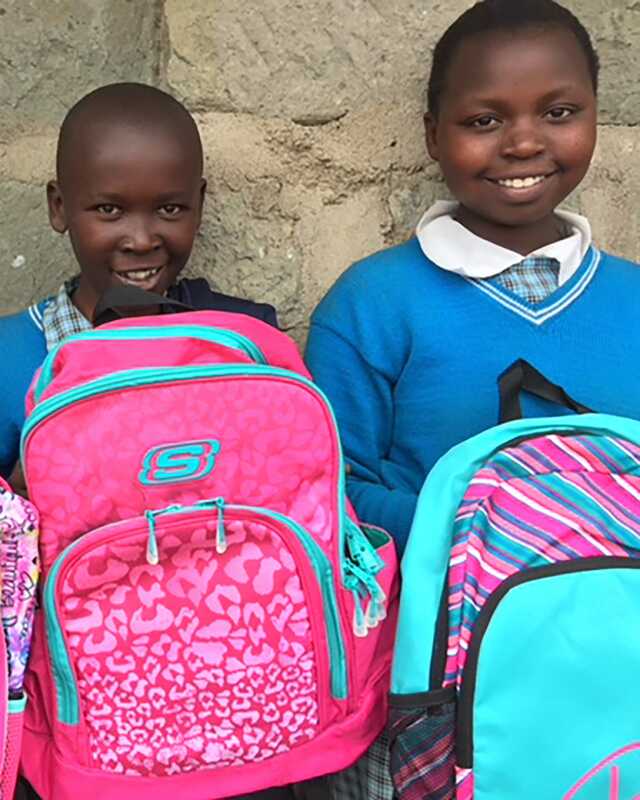 School children receiving book bags donated by the Dawn Brancheau Foundation in loving memory of Dawn. 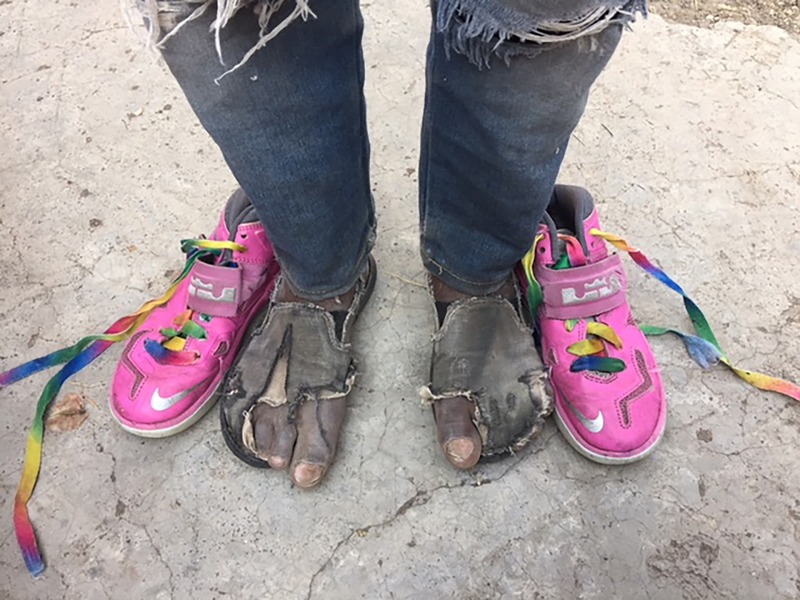 This before and after photo shows the ongoing need for shoes that our children face. 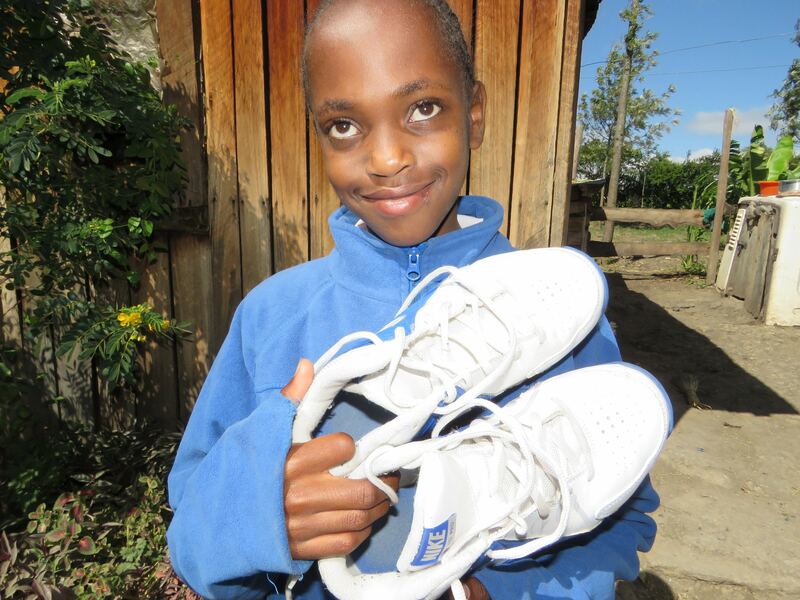 Your donations helped us deliver thousands of pairs of shoes to needy recipients. 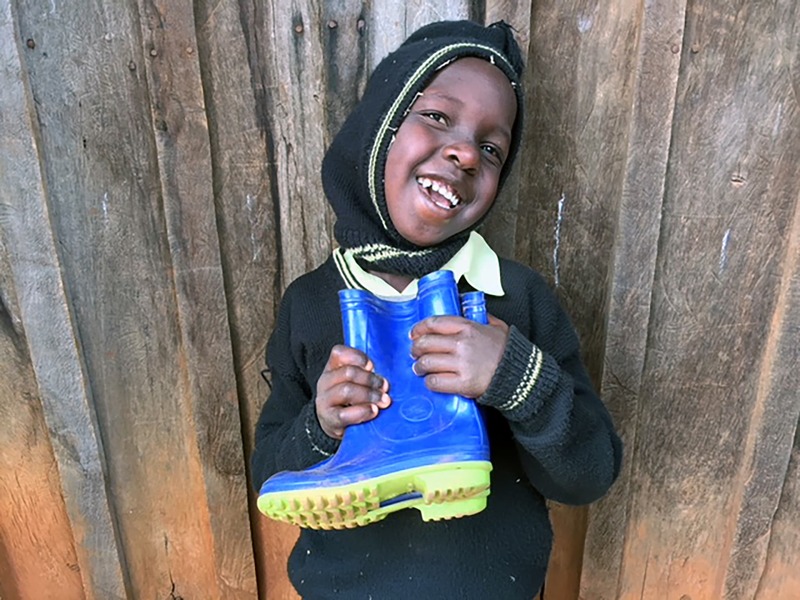 A boy receiving clothing and boots at Kagaani Primary School. 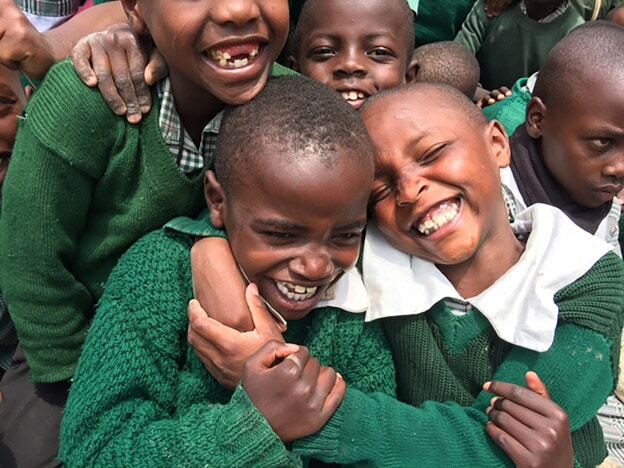 Thanks to Jennifer Oliak and the many donors from Manhattan Beach, California, we added a deeply impoverished remote primary school to our porridge program and are now serving freshly made hot, nutritious porridge to an approximate total of 2,000 students attending 4 schools – daily! 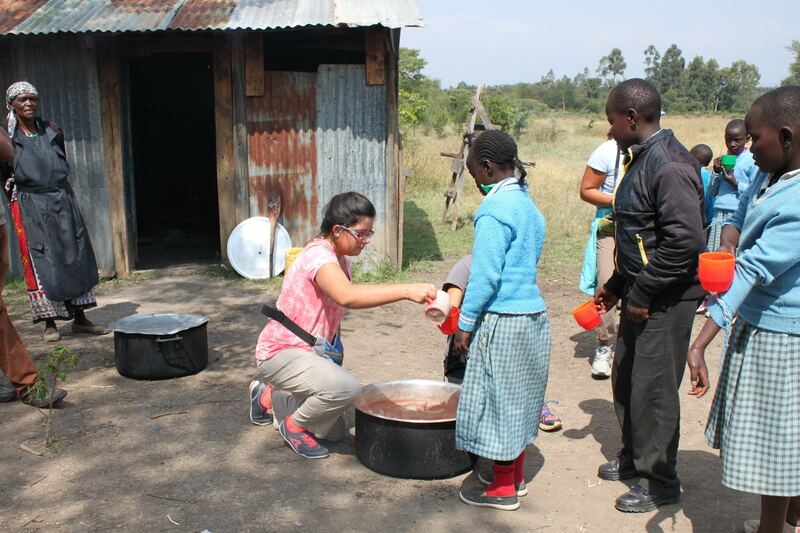 Prior, many of these students would go an average of 2 to 4 days without food. 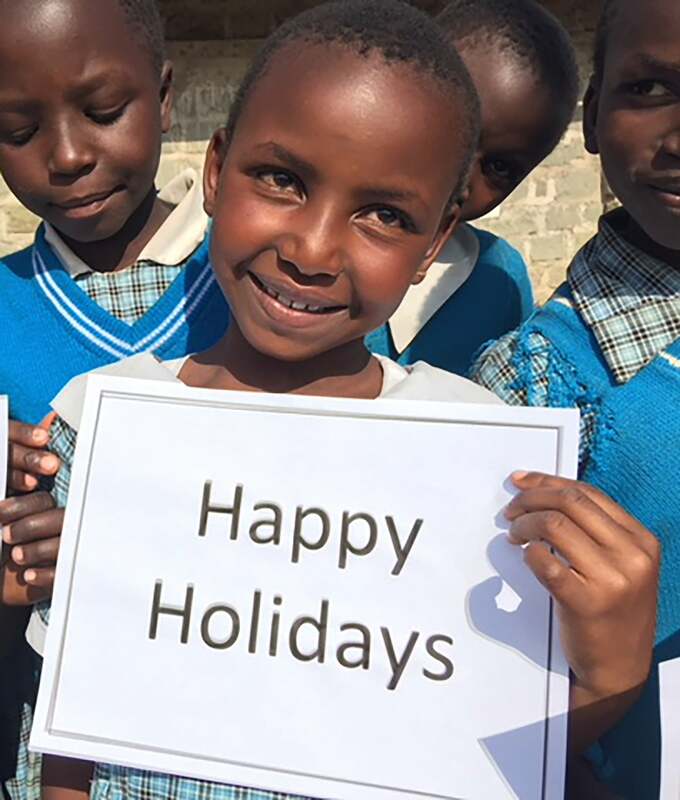 Thanks to Oz of Salt, The Bertram Family, Verde Events, The Gail Scott Family, Stephanie Kazuba and Lucyna Czuba… Matanya’s Hope was able to deliver approximately 2,000 cups of hot, nutritious porridge daily this year alone! This is sometimes the only meal a child will have for an entire day. 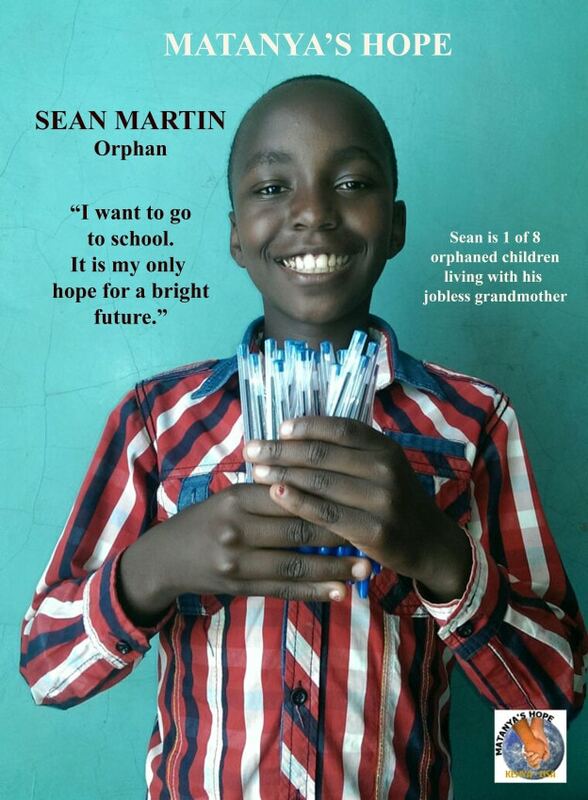 We bring Hope and Education through our sponsorship program to hundreds of children and older students in need. 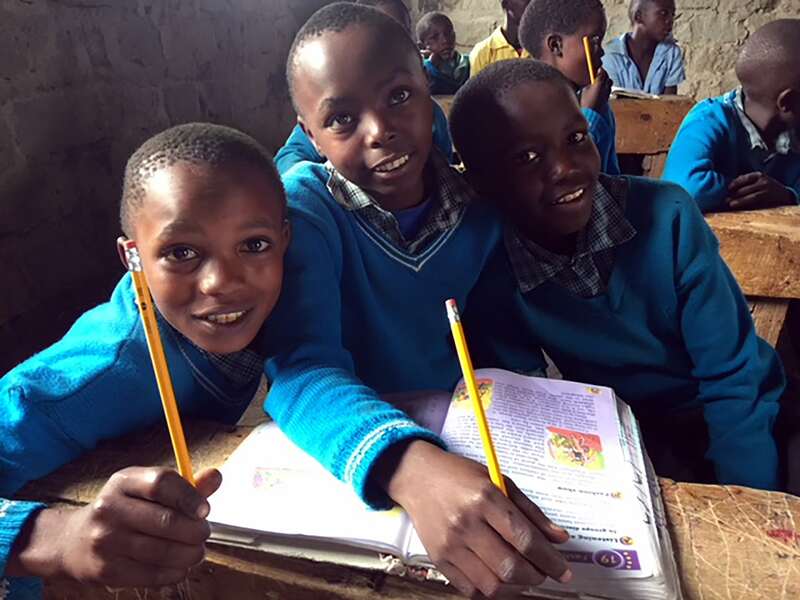 Currently through your generosity, we have approximately 250 students enrolled in boarding schools, ranging from primary school through university, across Kenya. 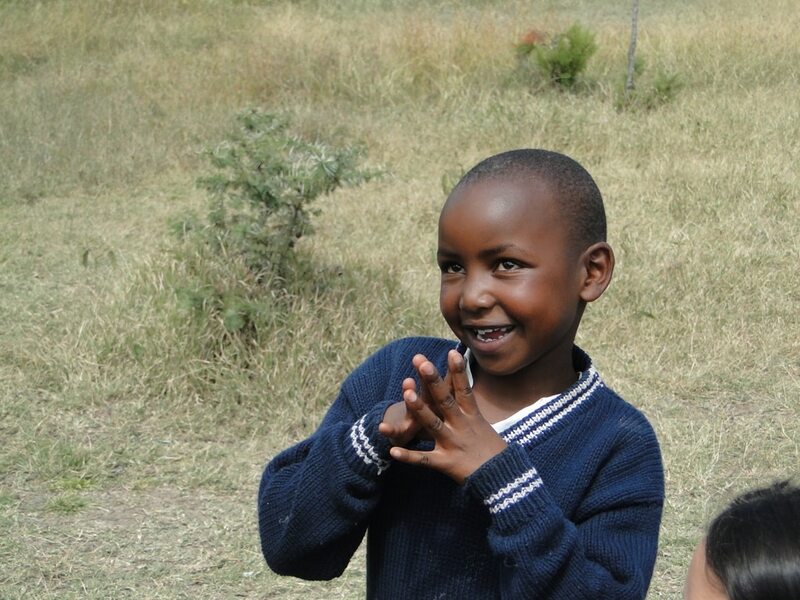 Matanya’s Hope is building a future for these students which will impact their families for generations to come. Accountants, nurses, pharmacists, aeronautical…civil and architectural engineers, chefs, teachers and lawyers make up some of our already graduated students. 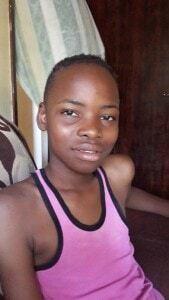 Wafula was sponsored at the end of last year’s mission. 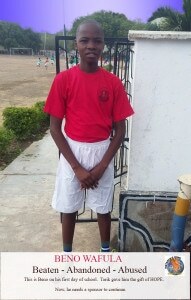 Although he was the brightest student of his 8th grade class, he had no way of proceeding to high school. Today, Wafula attends one of Kenya’s leading boarding high schools and holds much promise for a bright future. As he puts it, “I am a future star, not a scar”. Our work continues and needs your support as much as ever. 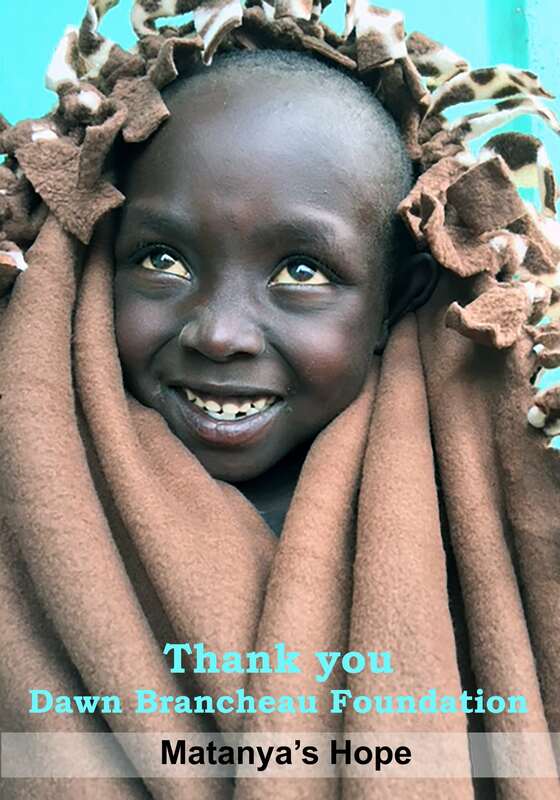 When you celebrate the closure of 2017 and the beginning of the New Year, please think of the students we have not reached who need access to clean water, a bed and warm blankets, a jacket to keep warm, a pair of shoes to walk miles to school in, education, or even just a daily meal. These gifts convey the message of love and hope. 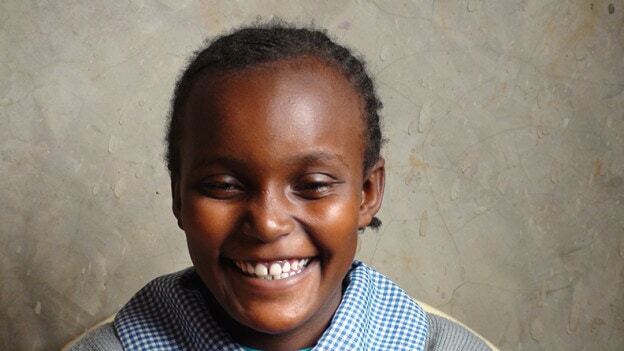 With much love from our precious student, Michelle Wangechi and all of those we humbly serve through Matanya’s Hope. As you plan your end of year giving, please give generously; we are already gearing up for Mission 2018. There are many ways to help. Plan a bake sale, have a penny war at school, donate your proceeds from a garage sale, a read-a-thon, a church or synagogue project, or write a check. This entry was posted in MISSION 2017, Success Stories, To Our Sponsors on December 11, 2017 by Michelle Stark. I can just now look back to that day when I first met with Michelle with a smile on my face. This day changed my life. 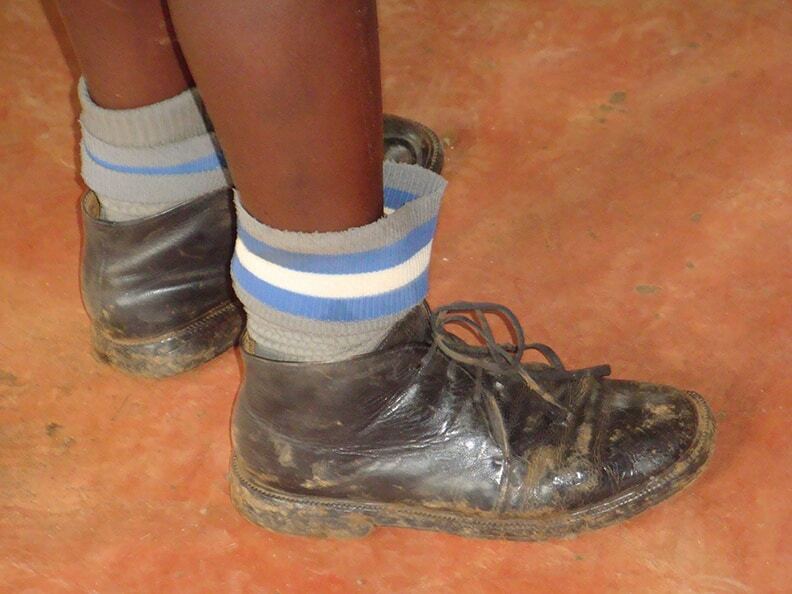 These were the shoes I wore before Matanya’s Hope. Most of the time, my mother falls sick and is unable to work, but when able, she works at a neighbor’s farm to provide food on our table. We don’t have our own home. 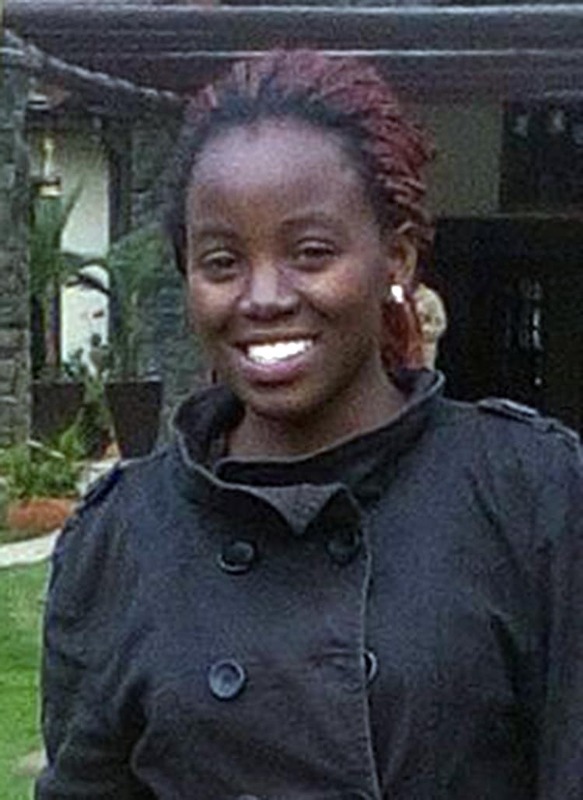 We reside in a place owned by a good Samaritan who left his house when he moved to Nairobi. I hope I will be able to build a house for my mother. My sister and I must wake up very early to arrive in school on time. We walk a kilometer from home to school every day. 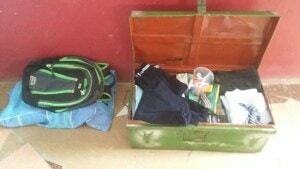 We are often hungry and have only tattered clothes. 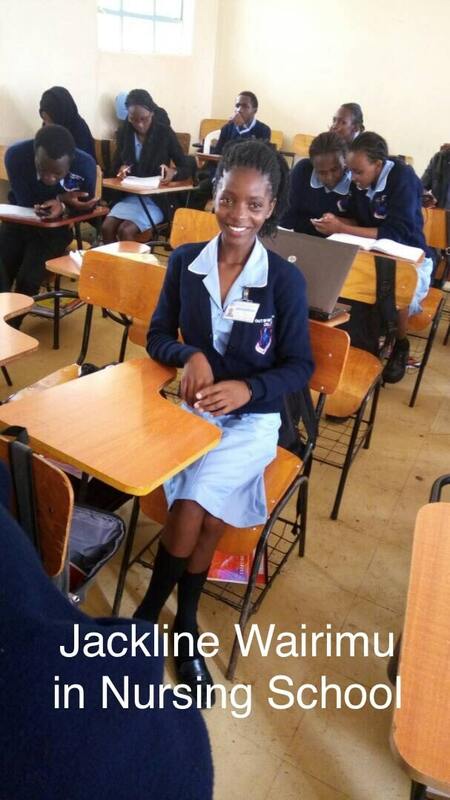 When I shared some of these problems with Matanya’s Hope, Michelle bought me a full school uniform and decided to look for a sponsor for me. I really thank her for this. Michelle told me that I got a sponsor and I would now be able to go to a new school where I would board and would have plenty of food and water. There was a lot of competition compared to my first school, where I was always the top student. Although the students were far ahead of me, the boarding school environment gave me much more time to read. I no longer had to walk to school every day and I could attend extra studies until 11 P.M. 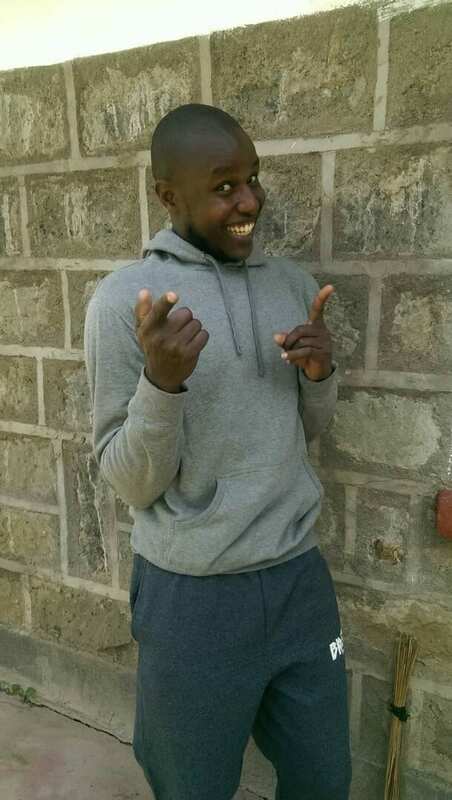 I sat for my KCPE (Kenya Certificate of Primary Education) and I was admitted to one of the top high schools in the Central Province of Kenya. 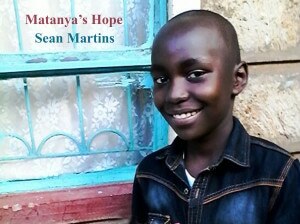 Matanya’s Hope was always there to encourage me. 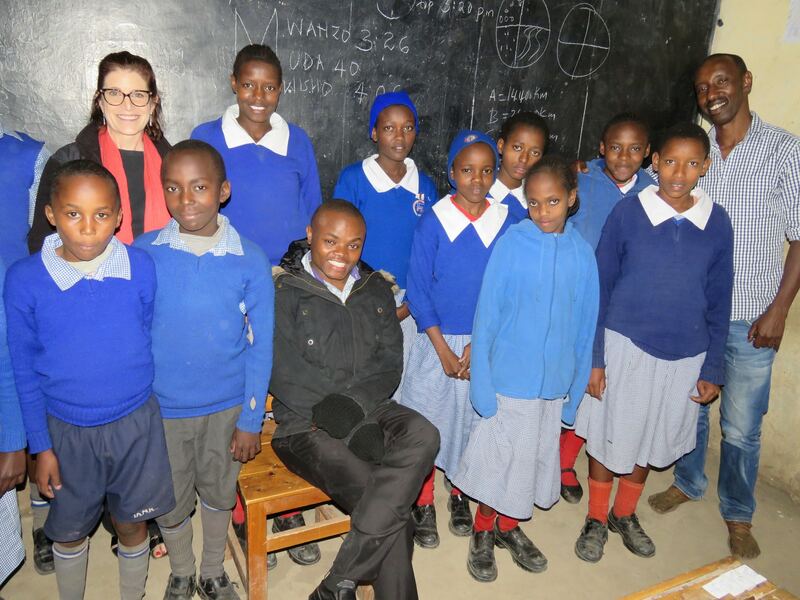 They gave each and every student moral support and when Michelle came to Kenya, she always spent time with me at my school. Her visits encouraged me to work hard. I set my goal on being a blessing to my family and on motivating my new Matanya’s Hope family. 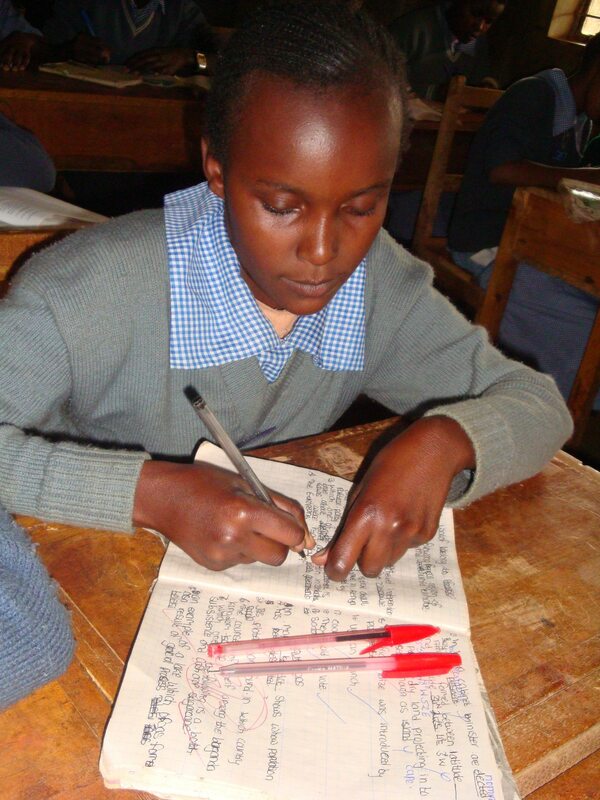 My sponsor, Patsy, gave me financial support by paying my school fees, but she also encouraged me with her frequent letters, cards and gifts. I treasure them to this day! 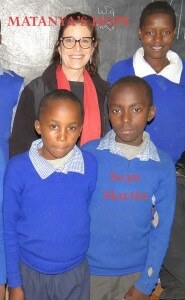 I could not forget to pray for my sponsor, Michelle and the Matanya’s Hope Board of Directors in Kenya. Mr. and Mrs. Mugo encouraged me to work hard and to remain humble before God. Here I am working hard in class during my first year in boarding school. In school, I was elected as the class student leader as well as the agricultural representative. This brought me close to the teachers who were of great help to me academically. They encouraged me to work hard and finally, in high school, I saw myself getting closer to my goals. 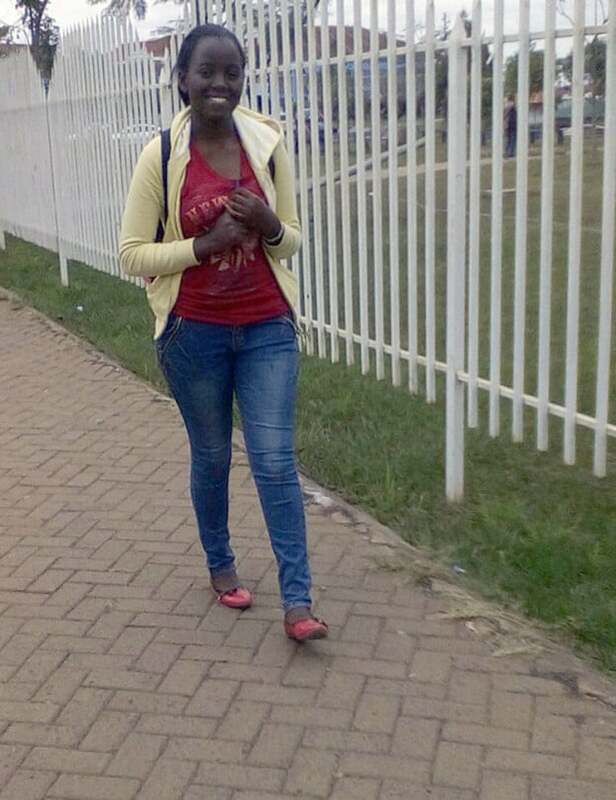 This is the year that I sat for my KCSE (Kenya Certificate of Secondary Education). I scored a strong B which qualified me for University. Patsy and Matanya’s Hope gave me the encouragement and support I needed to make my dreams valid. It is hard to believe that a hungry little girl with barely a piece of cloth to cover her body can get this far! May God bless all of you. 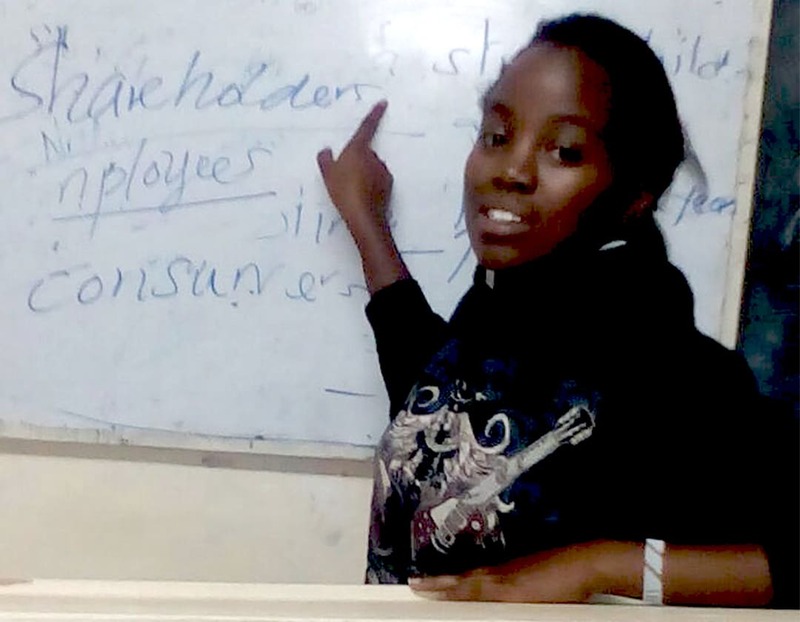 Truly, Matanya’s Hope is the light in a dark tunnel for me and for every other student they support in Kenya and in Tanzania. This entry was posted in The Children, To Our Sponsors, Uncategorized on May 26, 2017 by Michelle Stark. 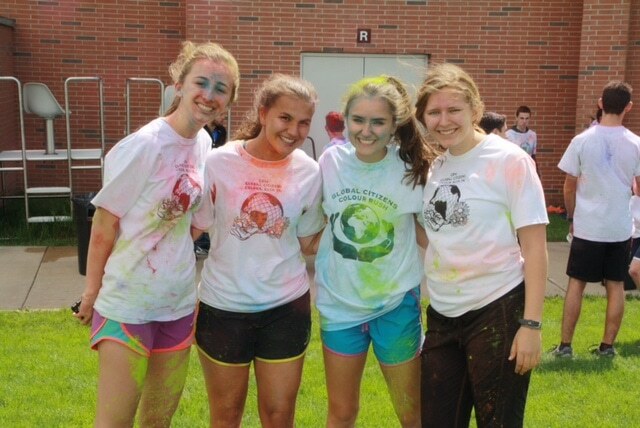 On May, 21 2016, Glenbrook North High School’s Global Citizen’s Club, a club that raises money for an international charity each school semester, hosted a “Colour Rush 5k” to raise money for Matanya’s Hope. 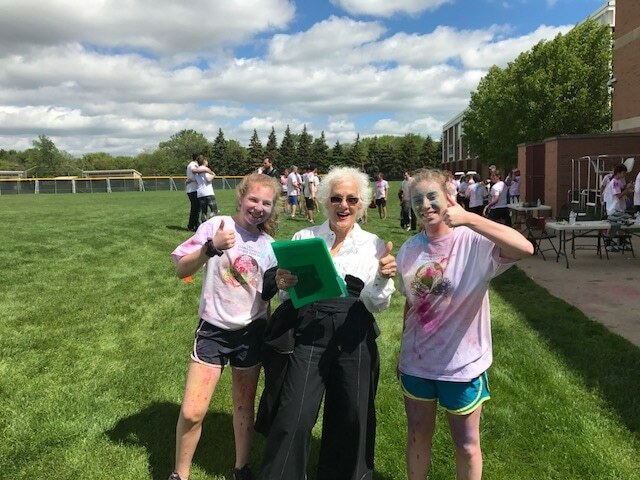 Students and their families jogged through the 5k course in the back fields of the high school as they were sprinkled, splattered, and stuffed with handfuls of vibrant colored powder. Despite the challenge of the run, each flying burst of color kept the mood of the race energetic, even when the participants were a few miles in. 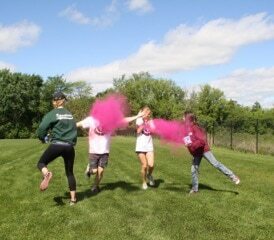 Smiles decorated the faces of each panted runner as they dodged, embraced and ran through the powder. 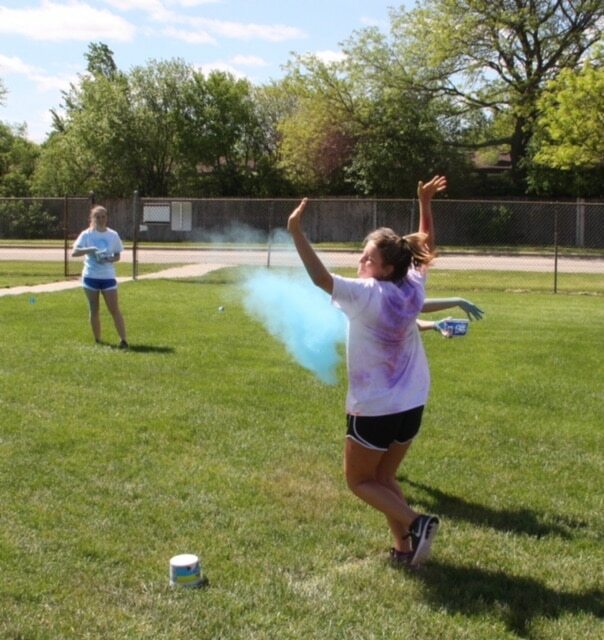 Runners raised their arms like they were finishing a marathon as volunteers smattered powder all over them, tye-dyeing the runners’ white shirts. Pop-music and shouts of excitement followed while a light breeze cooled off the runners and the heat of the day. It carried extra powder particles, making the waves and whirls of its path visible. 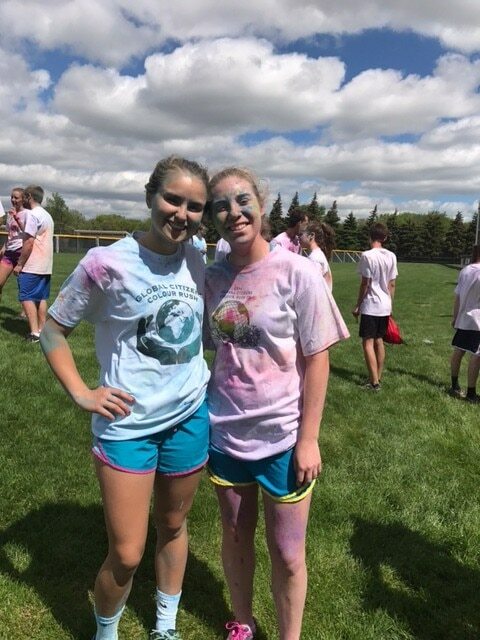 Students came out of the course resembling something closer to a smurf or Shrek than themselves; powder color coating adorned their faces and clothes! As runners took photographs, grabbed a banana to eat, and socialized after the race, their camaraderie seemed to idealize the meaning that the different colors were meant to represent. 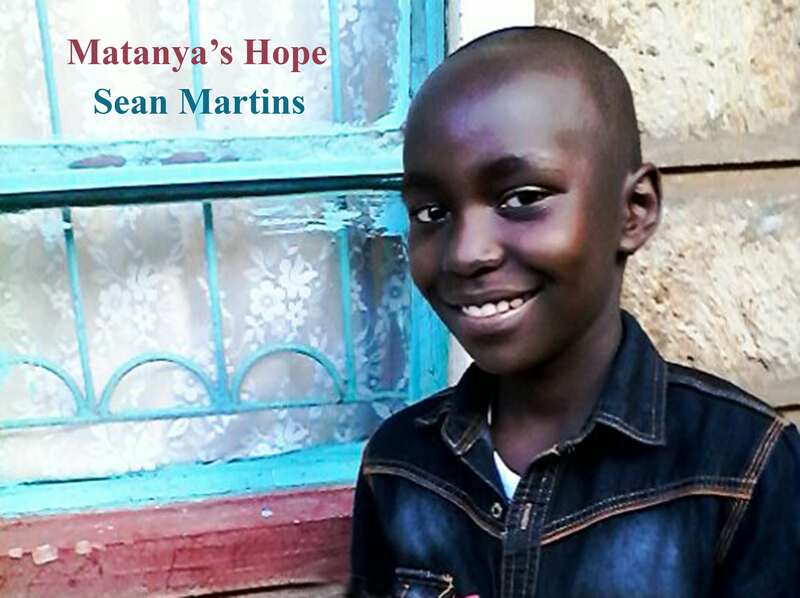 All different types of people came together and cultivated new friendships built on the common goal of supporting Matanya’s Hope, just as the different colors came together and created their own masterpiece. 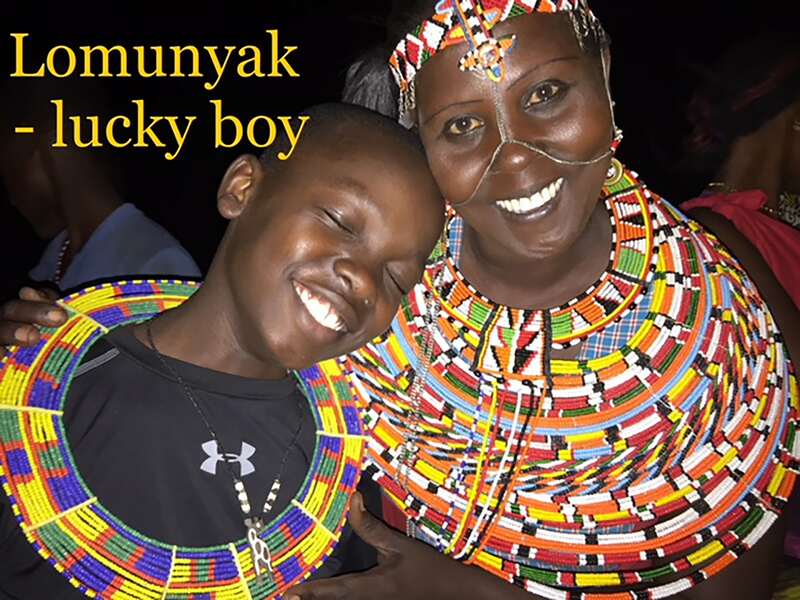 This entry was posted in Programs to Help, Uncategorized and tagged 5K, Africa, Donate, East Africa, Education, feed a child, Fundraising, Help, Hope, Kenya, Matanya's Hope, Race, Raise Funds, Run, Students Helping Students on May 22, 2017 by Michelle Stark. Thank you everyone for sharing the story of this beautiful boy! Beno will now be able to remain in school. 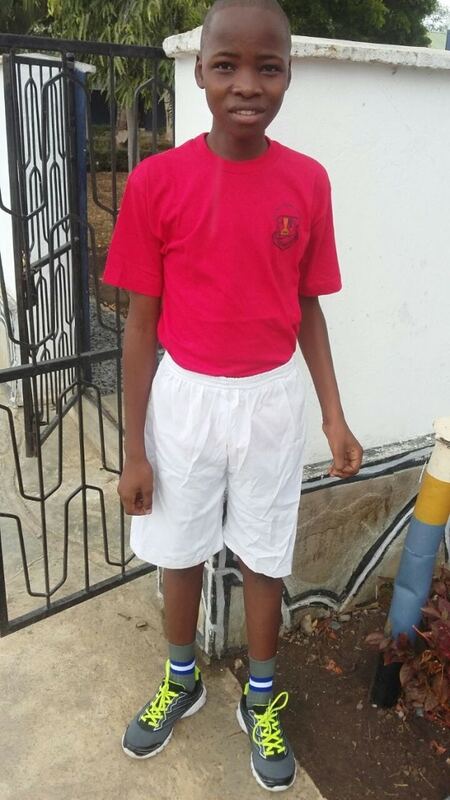 May his future be bright and his soul one of goodness! Thank you everyone who helped make this possible!! 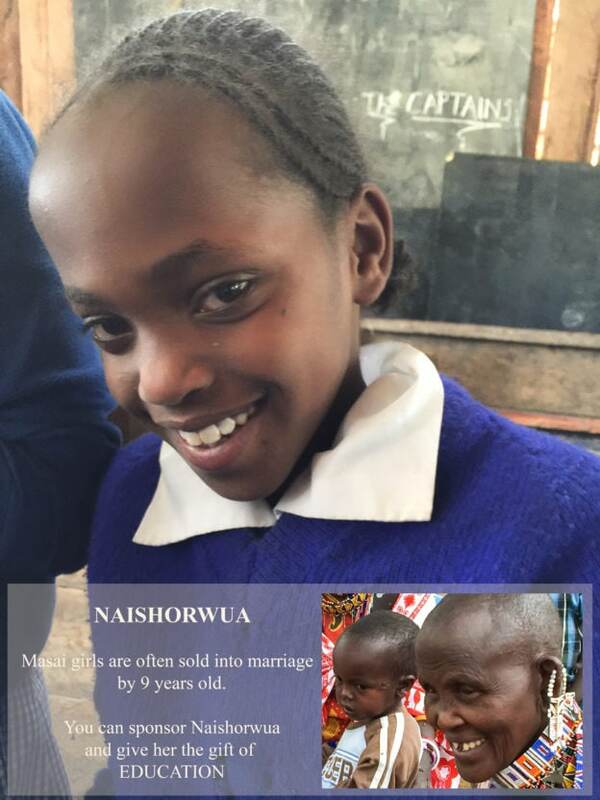 This entry was posted in Success Stories, The Children, To Our Sponsors and tagged Education, Matanya's Hope, Poverty, Sponsorship, success stories on May 3, 2017 by Michelle Stark.